How to Restore Deleted Files? A common misconception amongst the majority is that once a file has been deleted it’s gone for good. What they don’t know is that it is possible to retrieve that data using third party applications. 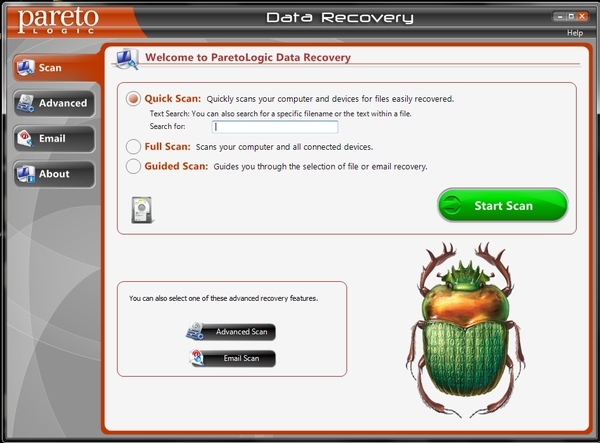 In this video you would learn how to recover and restore files and data that has been lost. Download the application. Run the installation file and follow the instructions to install the application on your system. Once installed, run the application. In the welcome page you would see a number of options. 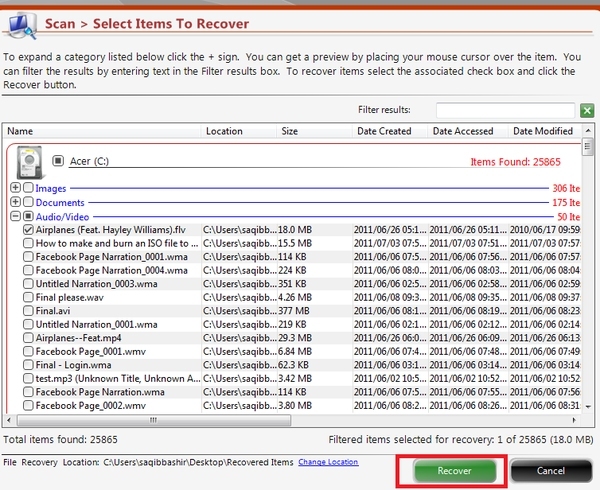 The “Quick scan” option allows to search for a specific file which was lost. 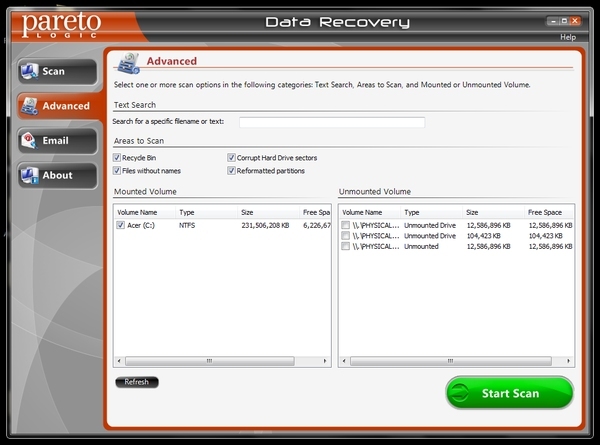 The “Full Scan” feature allows you to search for all files in your harddrive that were lost. You can check out the advanced features of this application. It would make it possible to customize your search allowing you to find exactly what you’re looking for. 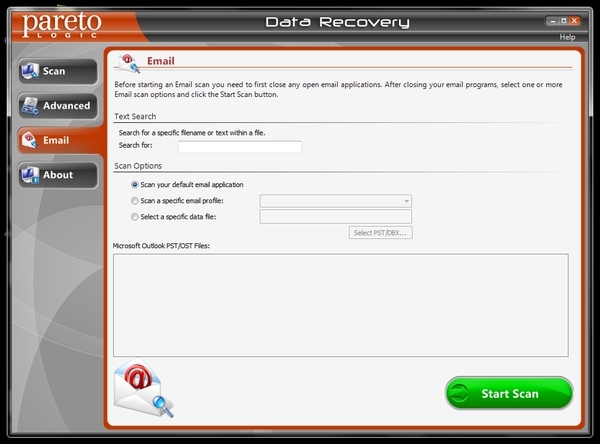 This software also has the email recovery feature which allows you to recover deleted emails. All you have to do is choose your email service and let the application do the rest. Now lets do a quick scan of the hard drive. Input a file name or tag which represents the file you deleted by mistake or lost. Now press the “Start Scan” button. 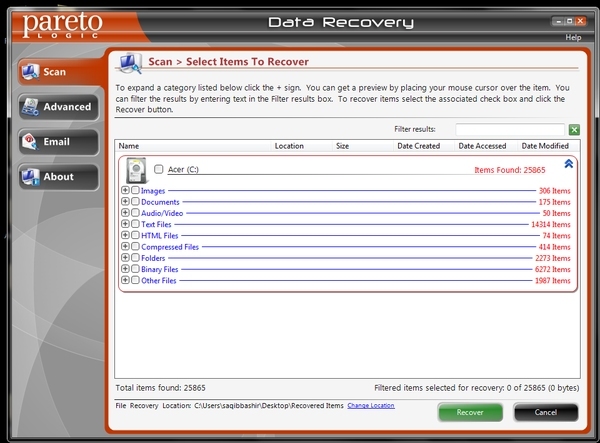 Just find the file you want, choose it and hit the “Recover” button. Once the processing is done, the file would automatically be recovered and placed in a unique folder. You can access the folder and see that the lost data has now been fully recovered.